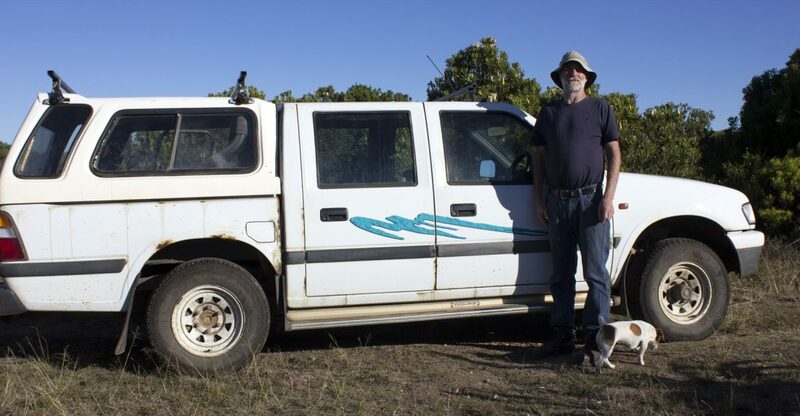 In fact, Manley and his wife, Gillian, took the bakkie on an adventure just a month after it hit the 1-million km milestone – which demonstrates Manley’s confidence in the reliability of his Isuzu 250 Diesel LE. 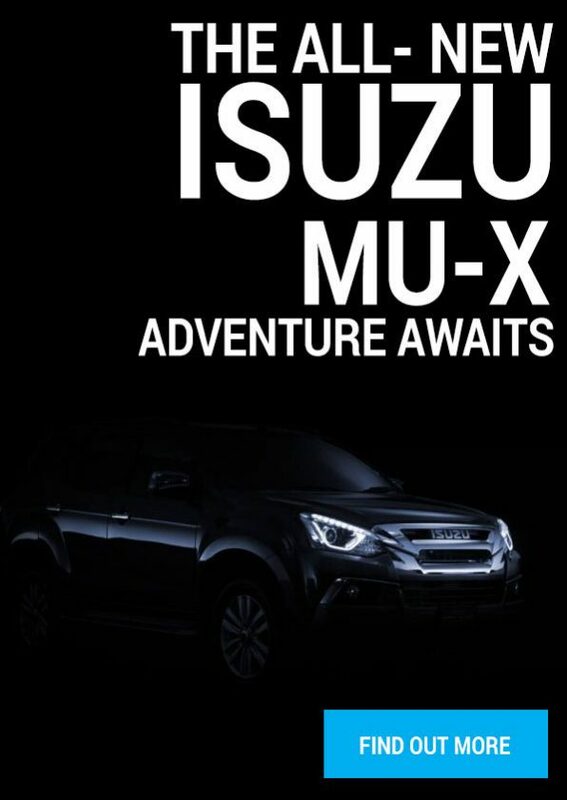 “Our Isuzu has also travelled extensively around South Africa, mostly with a boat on the roof taking my son from Regatta to Regatta during his high school years,” said Manley, a retired ship surveyor. Almost a year after hitting 1-million km’s and going on the adventurous trip to the Kalahari and back, the Isuzu bakkie is now used for general transportation and farm work, such as pulling out alien vegetation, on the Manleys’ farm at Ruiterbos outside Mossel Bay. “The bakkie was bought new in 2000 from CP Nel Motors in Mossel Bay and has given me sterling service. The vehicle was serviced by CP Nel up to 200 000 km’s, and thereafter I did the routine services myself. The engine and turbo are original and have never been opened. I had the brakes and suspension serviced independently as required. The engine still uses no oil between oil changes,” Manley said. The bakkie’s timing gears were renewed at 500 000 km’s and an exchange gearbox installed at 540 000 km’s. “The vehicle is getting a bit rusty… I did not think it would last this long, so I stopped body maintenance around the 800 000 km mark. That is the vehicle’s body, not mine, which continues to age no matter what I do!” Manley said. Meanwhile, Manley and his wife are preparing to undertake yet another trip to Namibia in their faithful Isuzu bakkie again next month.